Click Here To See If There Any Coupons For Banyan Botanicals! At Banyan Botanicals we are focused on providing our customers with the highest quality Ayurvedic herbs possible. We begin with a firm commitment to certified organic growing and environmentally sustainable harvesting practices. Nearly all of our bulk herbs are USDA certified organically grown. Those that are not certified are organically grown without pesticides and will become certified organic when possible. 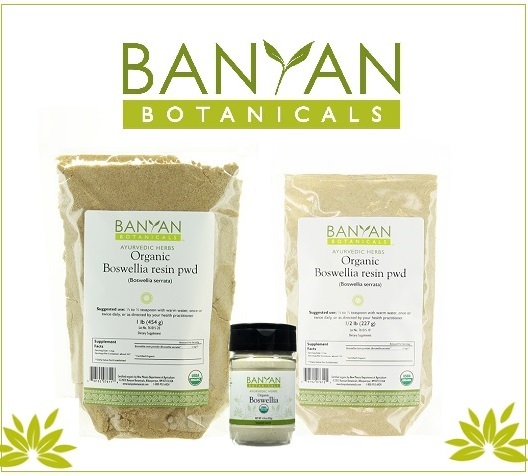 Banyan is the industry leader in certified organic Ayurvedic herbs, offering the largest selection available. Banyan Botanicals Soothing Skin Balm 4 oz 3541.